You are doing fish oils all wrong! 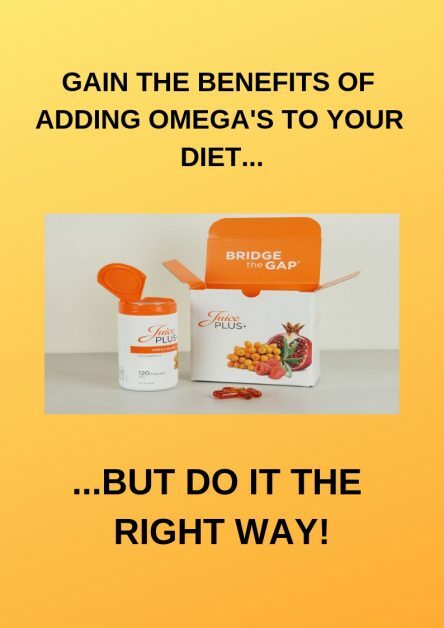 Are you getting your omega’s from a fish oil supplement? Stop! Most of the products on the market are heat encapsulated and damaged. PLUS…fish don’t make omega’s. They get their omega’s from eating algae. So why not go to the source?